Do you know the feeling to sometimes be blinded by indifferent details, dates and informations, when looking for the best flight ticket, best hotel etc, etc.? Yep, you’re a bit like me then. If I was allowed, I could sit for days and look at details, plans, offers, times and facilities of the different hotels and flights. Also without being near to or even going on holiday (but wasn’t there one, who once said, it is nice to be out in good time ??). Fortunately, there are a number of travelapps for the phone, that can make it a little easier to travel and plan. 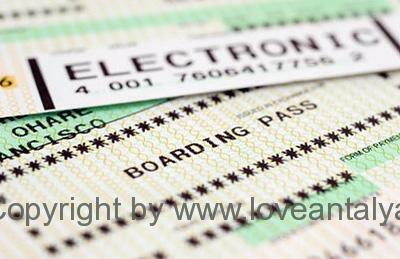 Perhaps you have followed my previous post “Travelsapp’s part 1 – make the most of your vacation”. 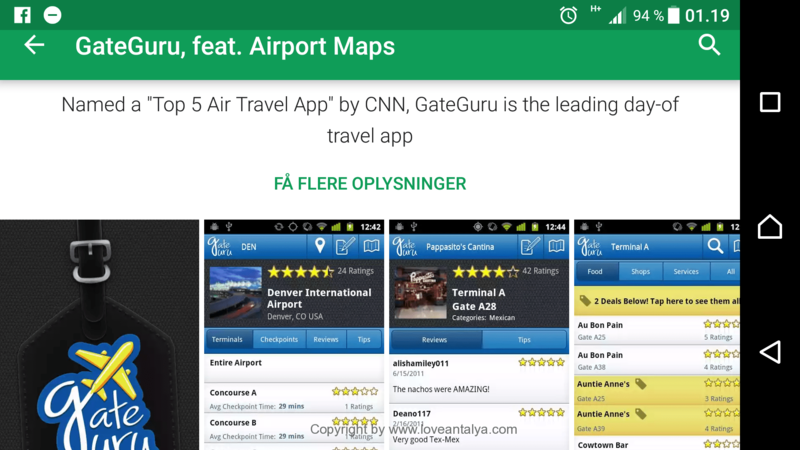 Here you got guides and tips on which apps I found useful, the last time I went on vacation. You could read about good maps, currency converters, how to find great original eateries, restaurants and much more. If you have not already read the article, I would recommend you to look at it. At least I found many good and useful apps, that I had no idea of excisted. I was surprises by how many useful travel apps there really are. And therefore I could not write it all in an article – it would simply be too long and probably too boring to read. Therefore, we are now jumping into apps about hotels and aviation (with a few individual detours), because here is really something to learn. An app that I’ve been very happy with, and which I’ve used a lot of times for my many small dreams and reflections about destinations, is the app Hopper (and yes, the logo is a bouncing rabbit). This app is great, because you can set it up as your own private search engine (or crawler if you want) asking you to monitor specific flights on specific dates and locations across airline companies. 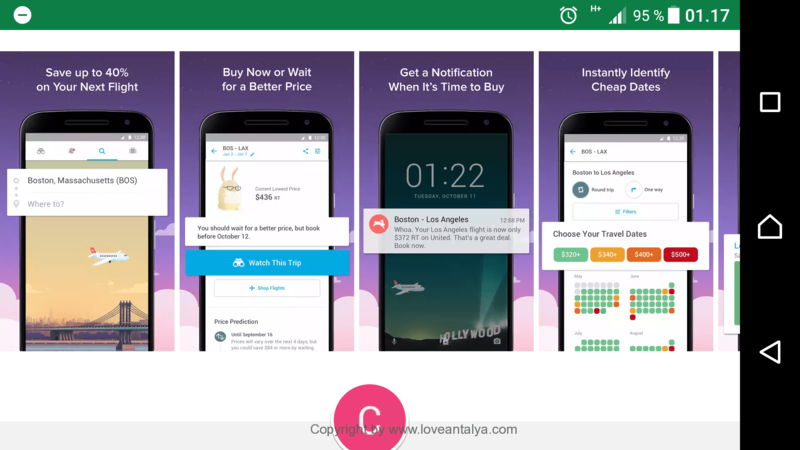 For example, I had set the app to monitor and find the cheapest flight from Copenhagen to Antalya in week 41, because I was thinking of going there. It was easy to enter criteria for your search, and it came with a notification approx. once a week, if something changed and it evaluated how the prices are currently compared to the past year at the same time. That way, it’s always possible to feel, whether it’s best to buy now or wait (and the app will automatically come up with an assessment of whether to wait or buy now). According to the app, you can save up to 40% on the departures. However, I did not fully use it, because instead we suddenly chose to travel for another week. Gate Guru is also a pretty smart app, where you can carefully keep an eye on news from the airports you are going through, whether there are delays on your specific departures, which gates you are going to, maps of the airport etc etc. I have not tried it, but it sounds pretty smart, but especially for those who travel a lot. Apps like Flight radar 24 and flight tracker can be very similar. 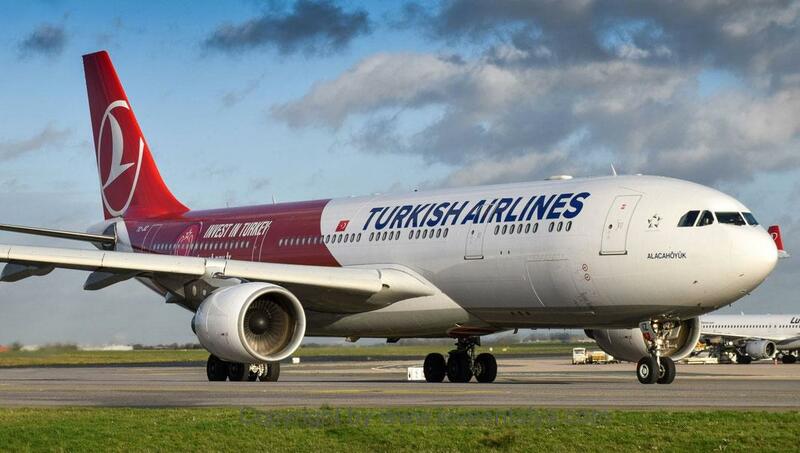 I constantly discuss with myself, how smart it is to have an app from the airline on your phone (as the ones from Pegasus or Turkish Airlines) or from the various search engines like Kayak, Momondo and Skyscanner, I have become really happy to use. I have some concerns about it, because is it like this, that they have your data (and can monitor your searches) so that you can not get the cheapest tickets on your chosen dates ?? I think that’s probably the case, but I have absolutely no evidens for saying so. So right here I do not completely volunteer. And even though it’s super convenient just to turn on the app, and then your ticket is there, your bonus points are automatically earned and you have easy access just to search for a ticket. It’s a bit the same story with travel apps from eg booking.com, hotels.com, trivia, airbnb etc. For some reason, I do not think this with the app from Tripadvisor, as this page is almost indispensable to me. On the other hand, I was completely pleased to see, that there are travelapps about Turkey and Antalya. I did not quite expect that. One of my favorites is Turkey Travel Guide from Triposo, which seems to work really well – also in Antalya. Here you will find good advice on places of interest and directions to restaurants and hotels nearby. Super smart if you ask me, and then it just works really fine because you can again enter a lot of criteria for your search. For example, you can search for location, popularity, area (eg city center, Belek, Side), distances to the city center, etc. Occasionally, there may be some mistakes (under “Nightlife”, the Aquapark has entered !). But it’s a very good app, that comes with a lot of great suggestions on eateries, hotels, nightclubs, experiences, activities, city walks and day trips as well as prices. There are several practical informations regarding transport, parking, supermarkets, health, safety, background information on seightseeings, Turkish dictionary, explanations of food, suggestions for festival and events in the area etc. You can also view the weather forecast for the day and the current exchange rate converted from Turkish lira to your own currency. Do you miss any more? Virtually all other travel apps about cities are unnecessary, once you get acquainted with the above. 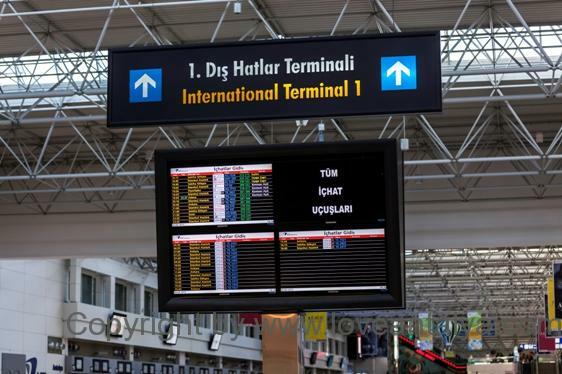 However, Turkey Travelguide by Tristansoft must also be mentioned. It is a somewhat less comprehensive app that almost only comes with bids for sights, eateries and hotels nearby. However, there is also a built-in map that is fairly good. Antalya Travel Guide is from the same provider. The app also has a lot of good pictures, which can be an advantage, so you can get an idea of whether it’s a place and an attraction, where you want to spend your time. 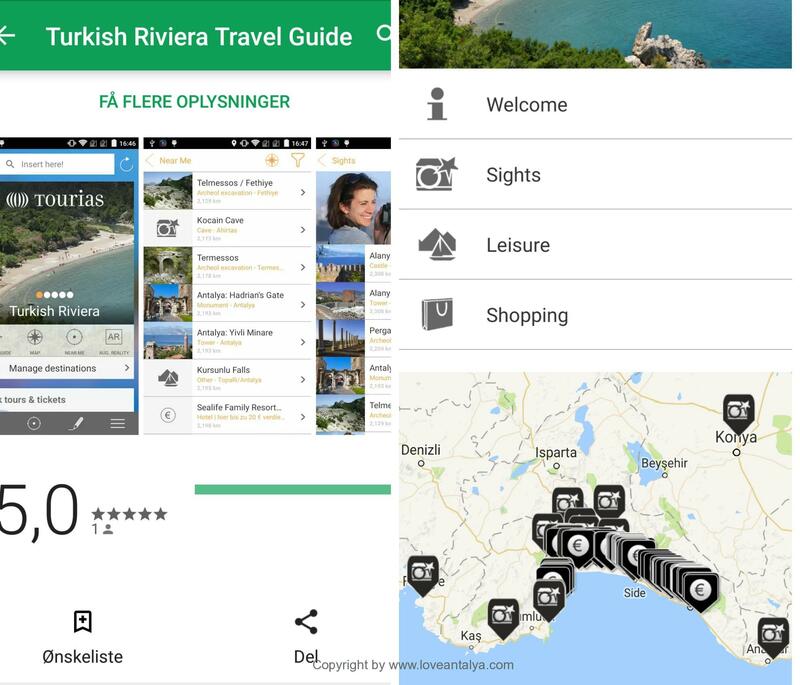 The only app about Antalya, which I just want to mention is, the Turkish Riviera travel guide that is super easy and manageable and with a good map and many good background stories. 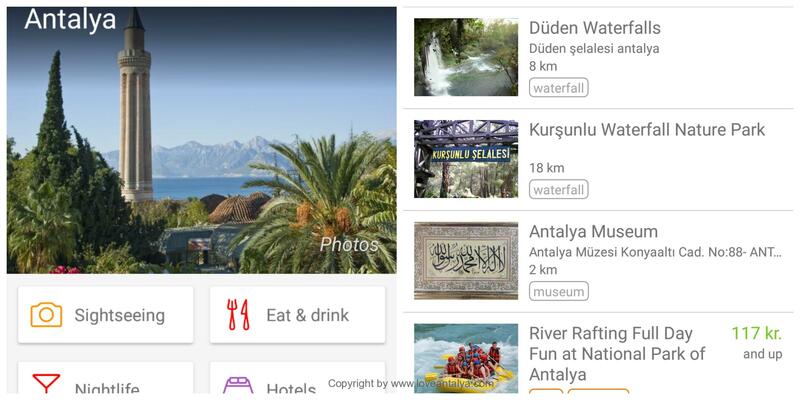 Travel apps that are also interesting (but do not include Antalya) are apps like Guides by Lonely Planet, all of which are more or less known in book format. Pocket guide audio travel, where you can listen through the stories about the sights. Something that can be very good, so you can actually see the place, you’re visiting without having your head down in a book. The Google Trips Travel Planner is also quite good and lets you (of course) share your travel plans and excursions with the rest of your friends. You can even set your own route and plot the desired places, seightseeings etc. into the route. Think how smart it is, if you are on a longer trip from home and on unknown grounds and you want to share your experiences with your family and friends. Most things are automatically remembered and passed on. So you can see – there is plenty to handle. I also hope that you have expanded your horizons a bit. I did at least.